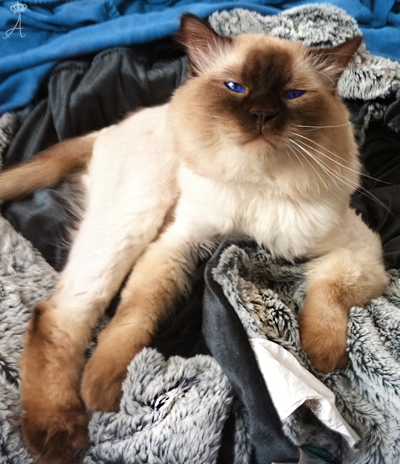 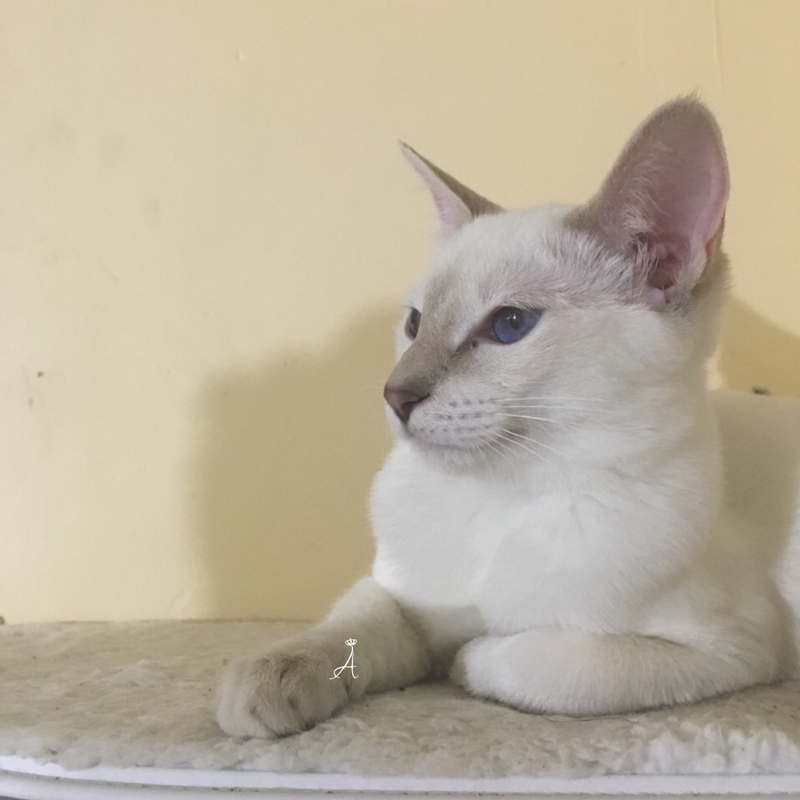 Ivy is a rare, exotic and beautiful Lilac Lynx point Short haired Balinese (Siamese Variant) from our own breeding. 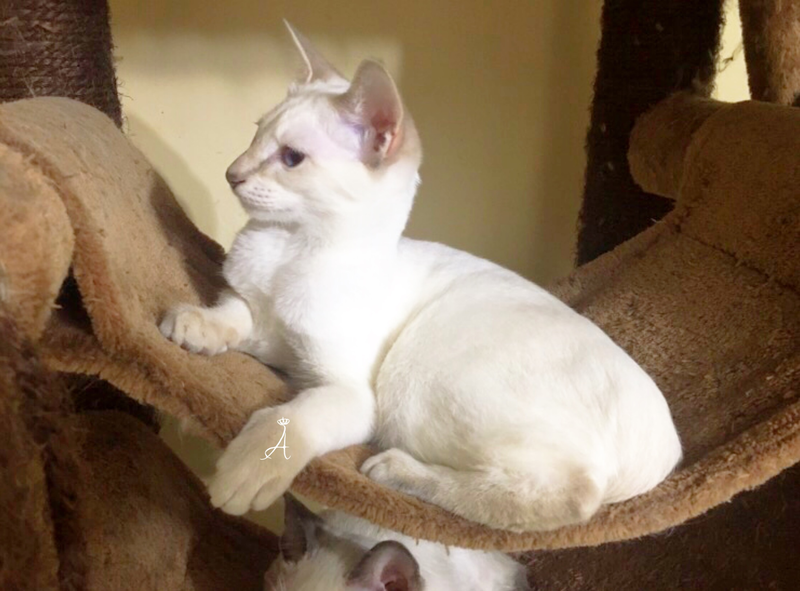 We had decided to keep her from the last breeding that took place out of our retired Ava and our handsome Balinese male Achilles. 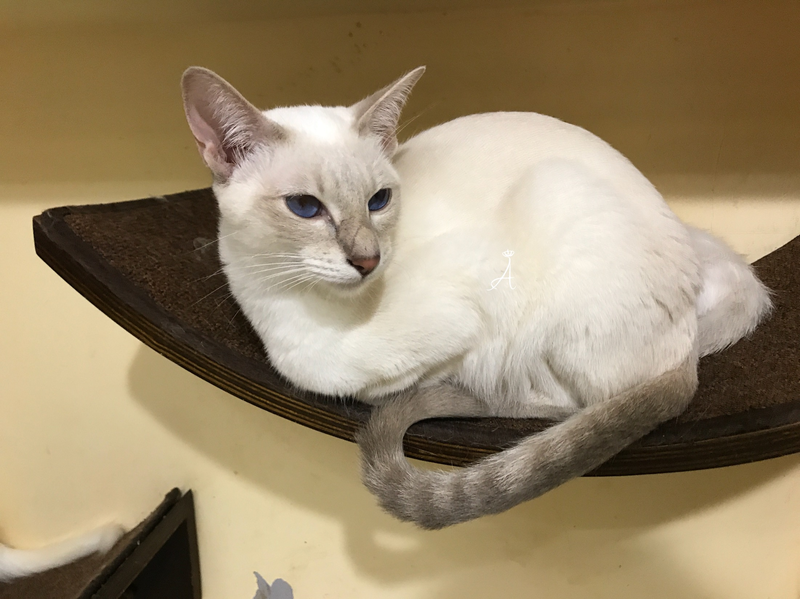 Ivy is a very sweet girl just like her mother Ava, and has very dark blue eyes which we aim for in terms of preserving in our Balinese breeding program. 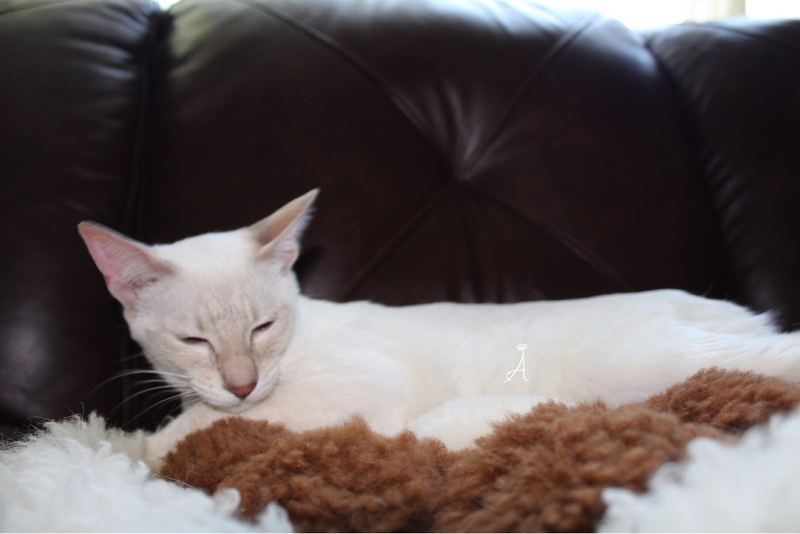 We kept her due to how we wanted to focus on producing Balinese outcrosses for the future. 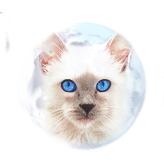 She is a short haired Balinese (variant) which means she possesses the long haired gene to produce both Short and Long haired kittens. 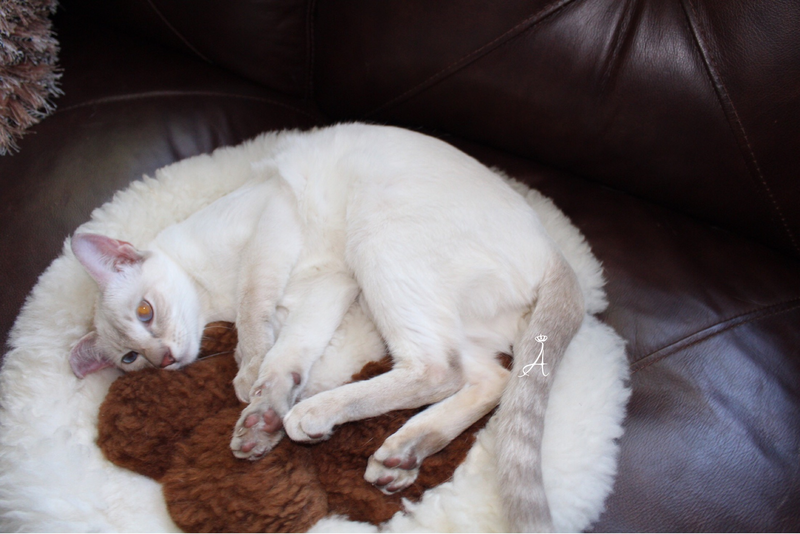 This was only made possible with the help of our breeder friend Lorna Friemoth from NuDawnz Cattery where Ivy's mother Ava came from. 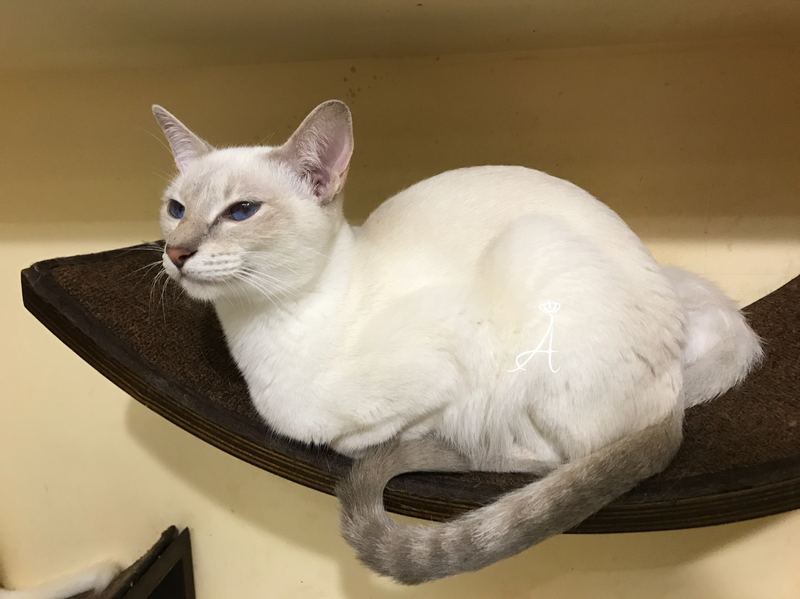 Even though Ava is a modern standard Siamese female; she became an important element in our program in producing outcrosses and a foundation for superb future breeding lines in the betterment of the Balinese breed. 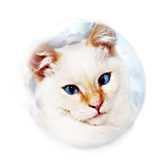 Though it takes time and effort to produce an outstanding outcross, it is worth it once we see the final results in future breedings. 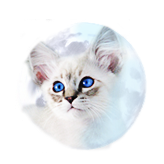 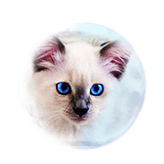 Our goal with Ivy is to produce more Lynx point outcrosses which are becoming rarer in the United States as more of the bloodlines are concentrating among breeders. 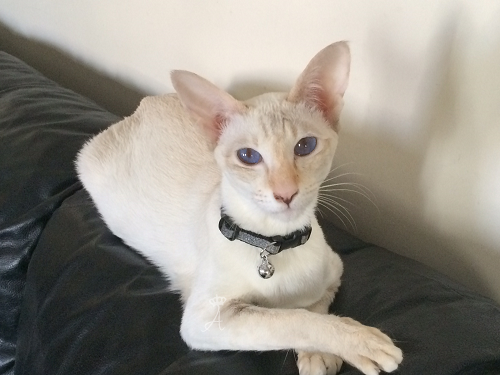 Ivy has all the best qualities in a Lynx point and we hope to produce many beautiful Balinese Lynx points out of her. 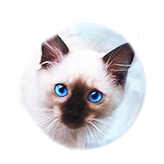 Please stay tuned to Ivy and her future kitten litters.